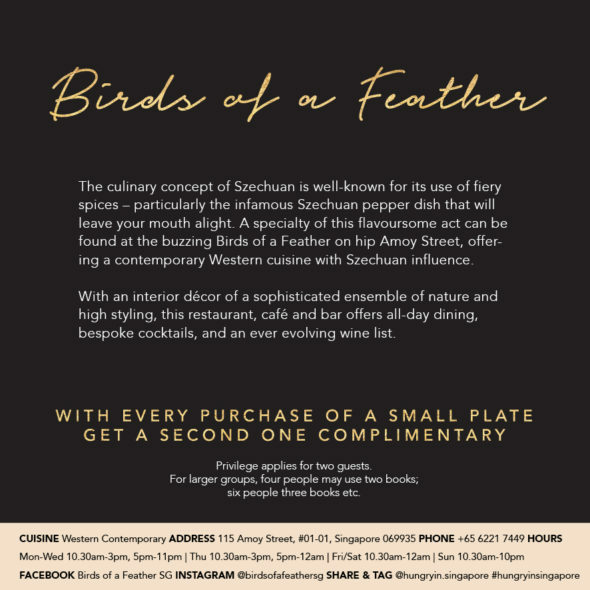 Travelling light? 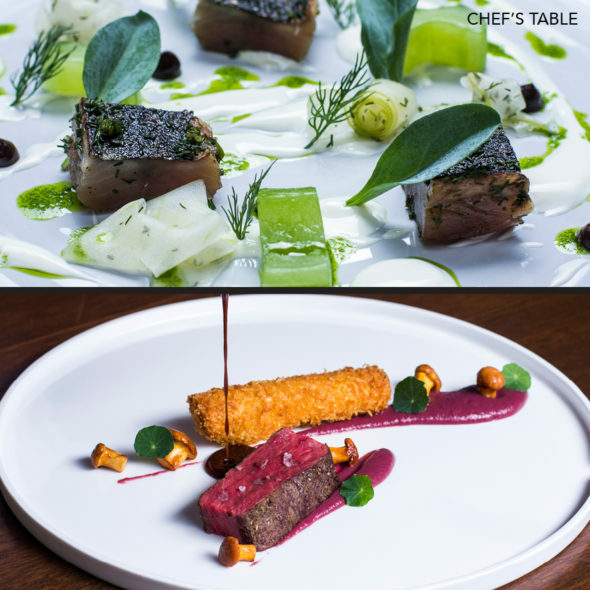 Simply shop the e-book of HUNGRY IN SINGAPORE which features the same 40 best venues and privileges as our premium print! 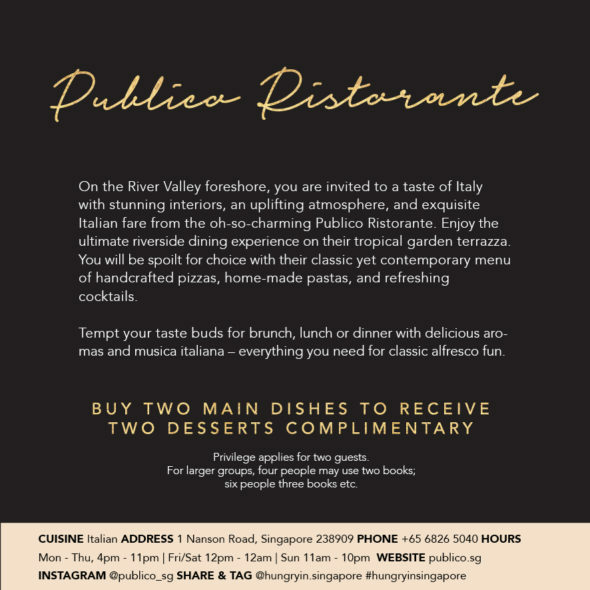 Discover the city’s hotspots while getting invited to 1-for-1 main dishes deals, up to 25% off your bill, complimentary desserts or drinks! 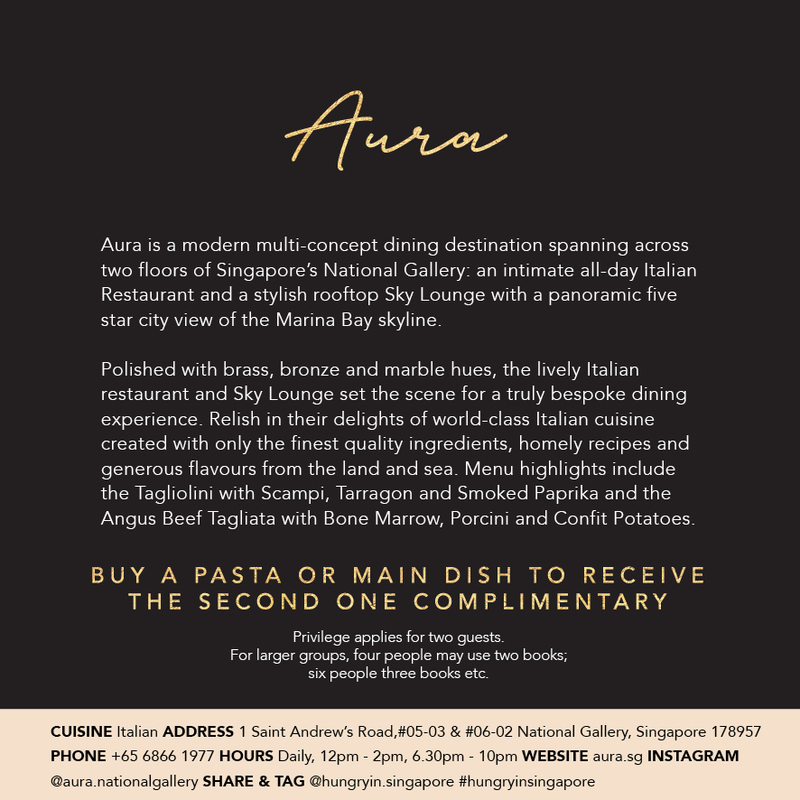 Embark on an unforgettable culinary journey around the Lion City while saving $1200 along the way! 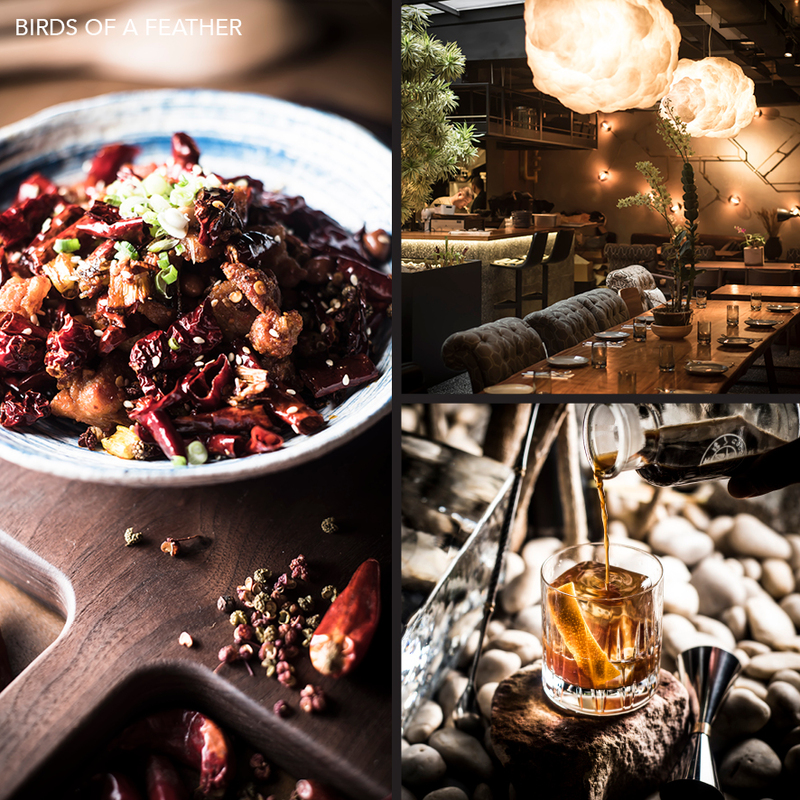 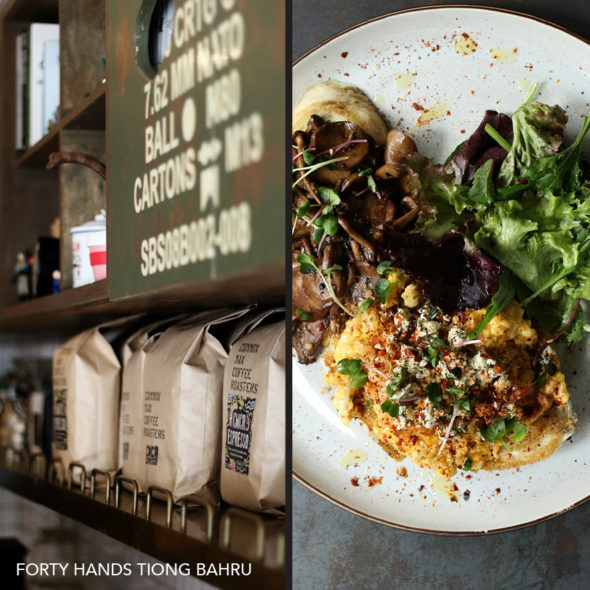 HUNGRY IN SINGAPORE reveals the ultimate list of Singapore’s best venues; from hip cafes, unique eateries, award-winning fine dining restaurants and alluring speak-easy bars to trendy beach clubs. 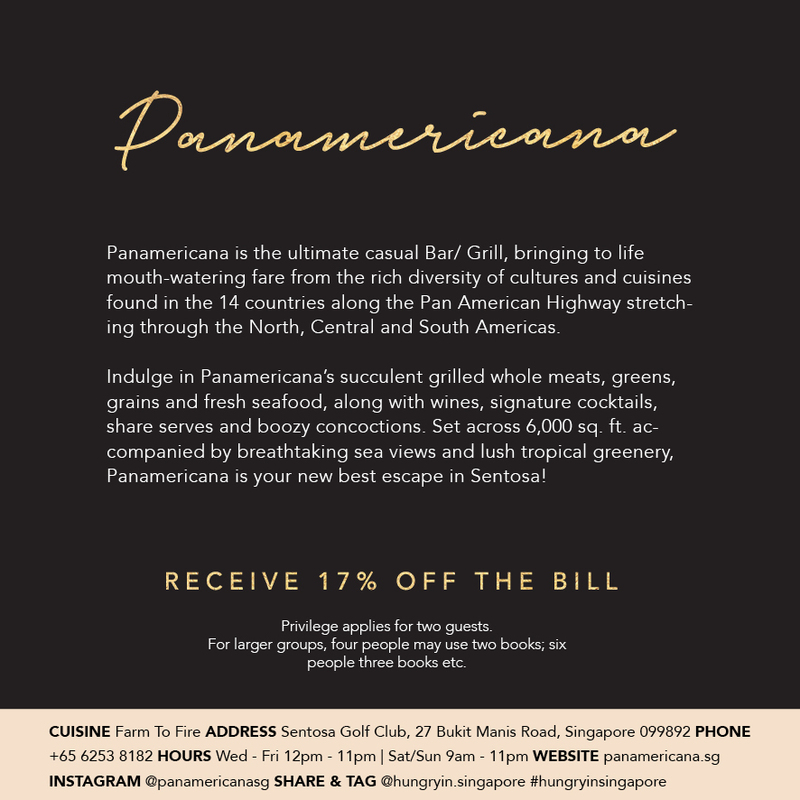 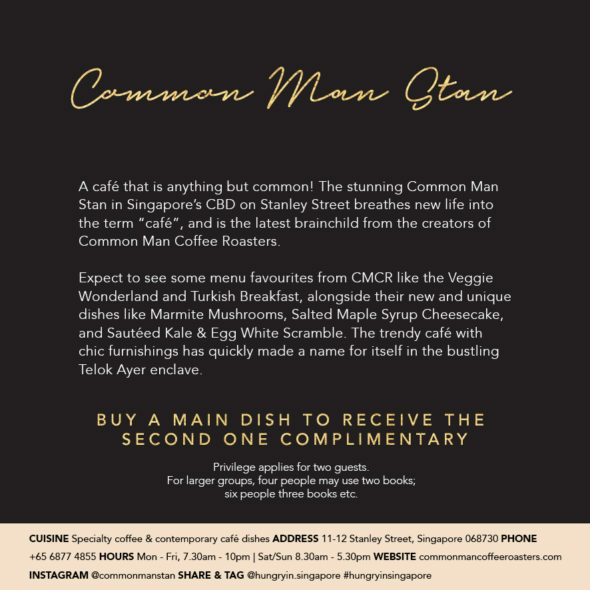 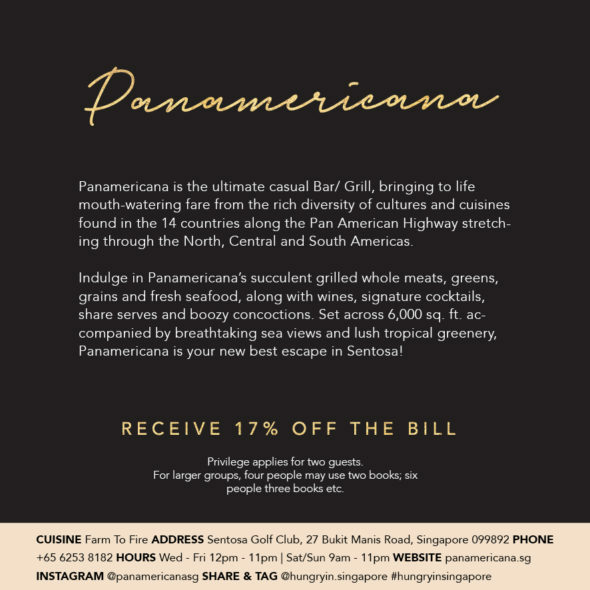 The unique privileges of Hungry in Singapore are valid until 31st of July, 2019. Scroll down to see the full list of featured venues and their exclusive privileges! 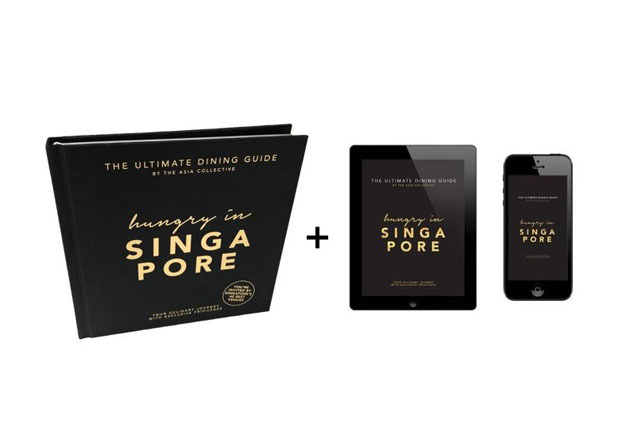 Simply present your HUNGRY IN SINGAPORE e-book and your unique code before ordering to redeem the venues’ exclusive privileges. 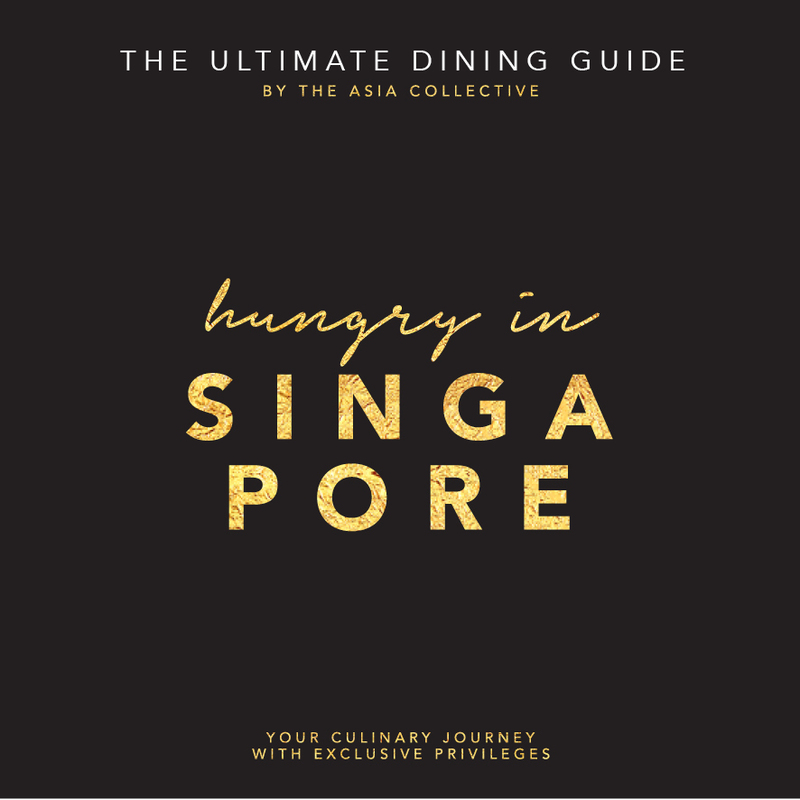 Travelling to Singapore only for a few days and wondering if this guide is for you? 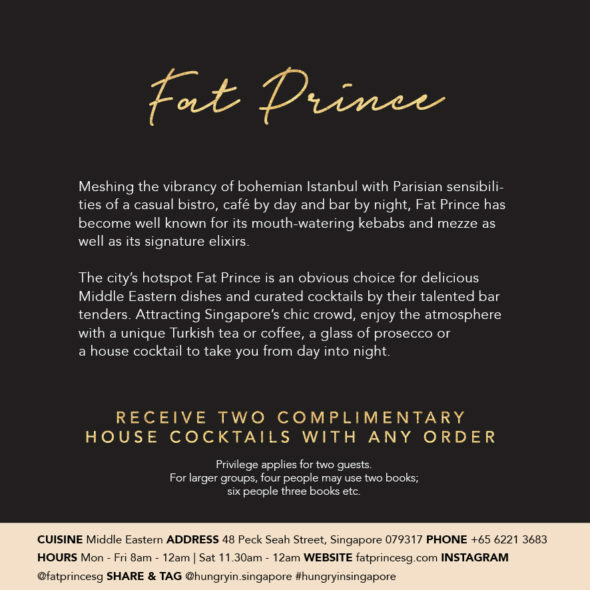 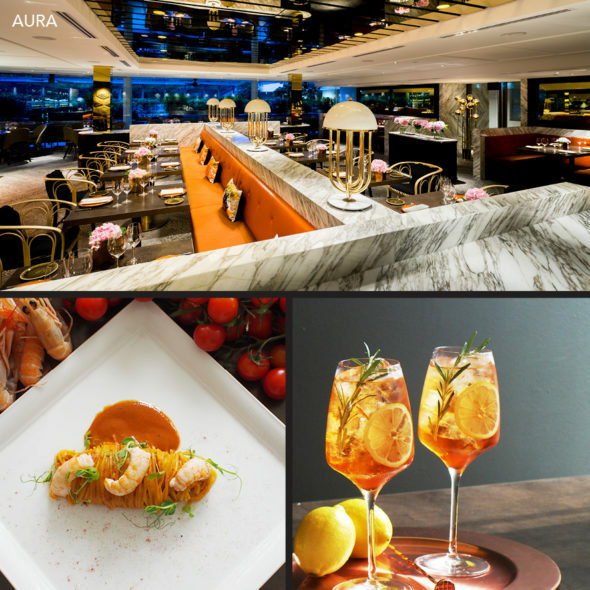 By visiting 3 restaurants only using the exclusive privileges of HUNGRY IN SINGAPORE, you save on average around $90 and have made your money back! 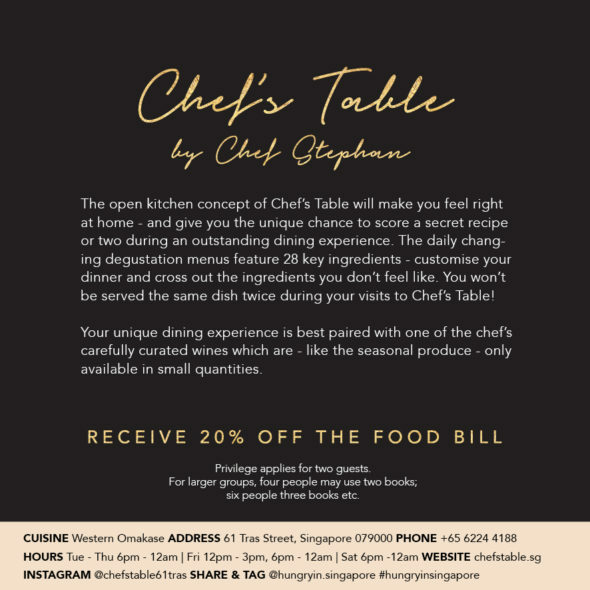 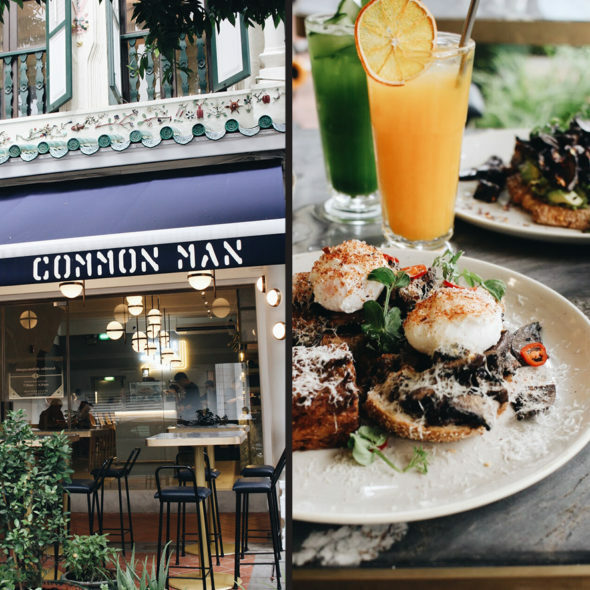 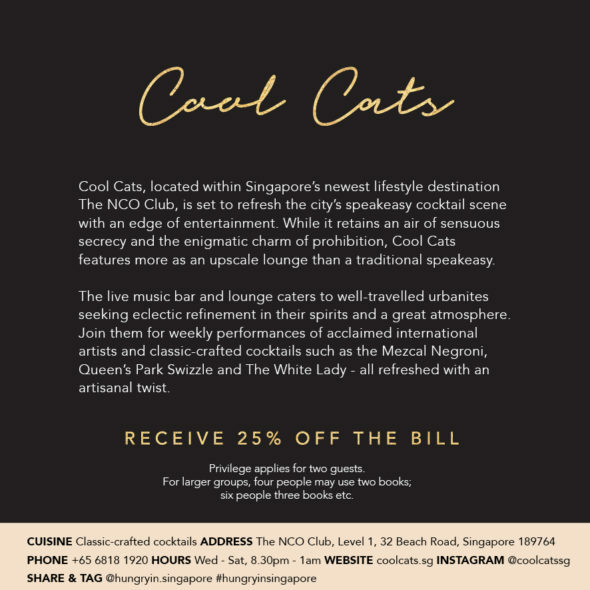 So you’re not only purchasing a guide that sends you on the ultimate culinary journey through the Lion City, you can also save up to $1,200 while exploring the best venues Singapore has to offer. 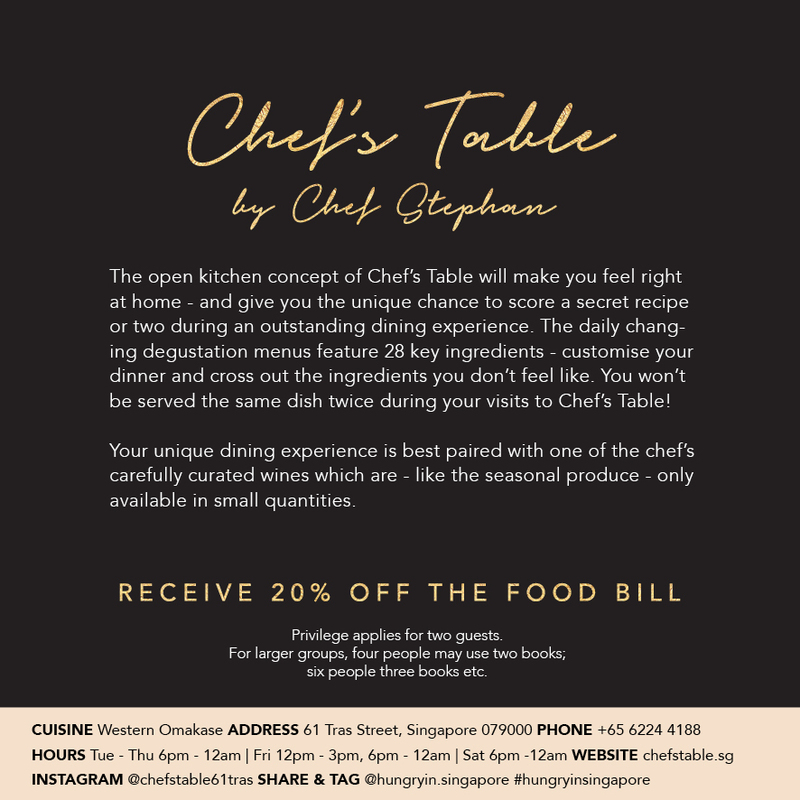 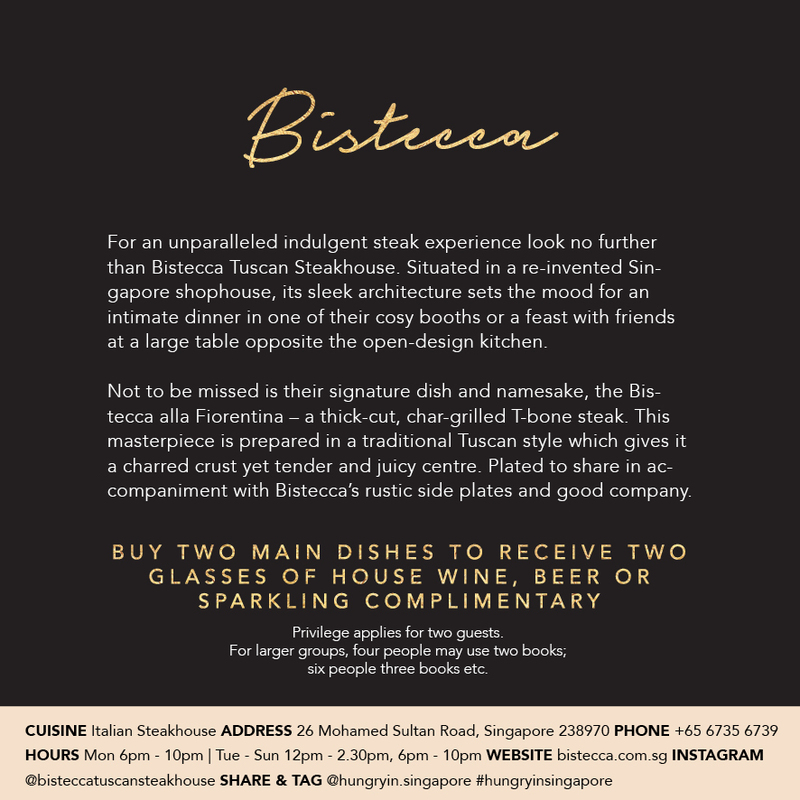 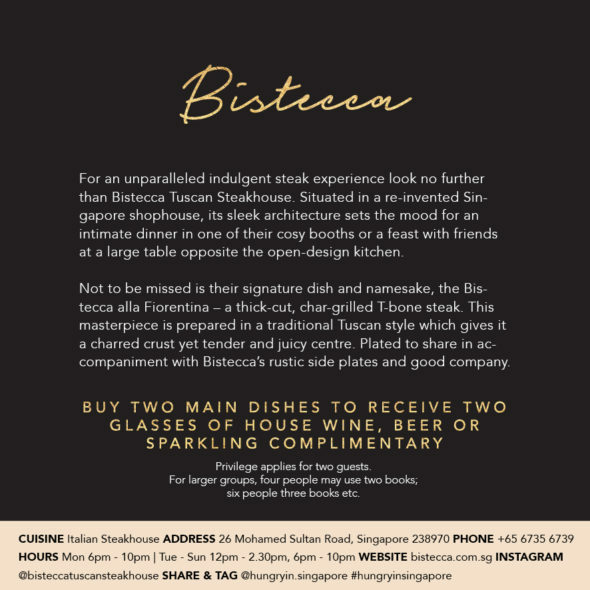 The unique privileges within HUNGRY IN SINGAPORE are valid for 2 people – shop more books if you wish to enjoy the privileges with friends and family! 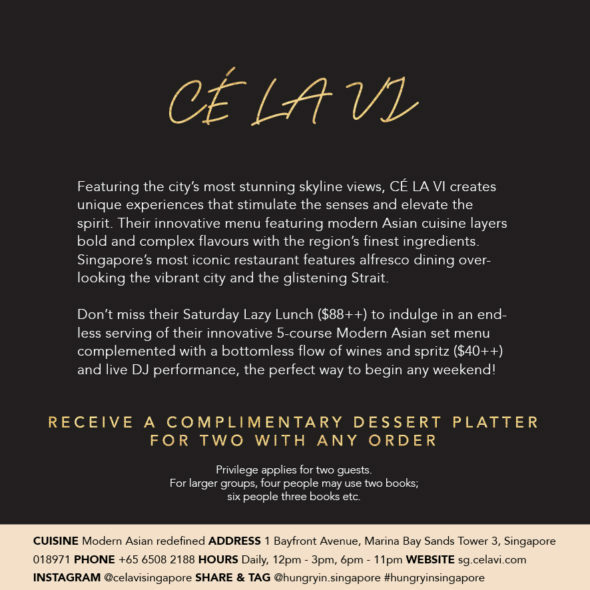 Still have any questions left? 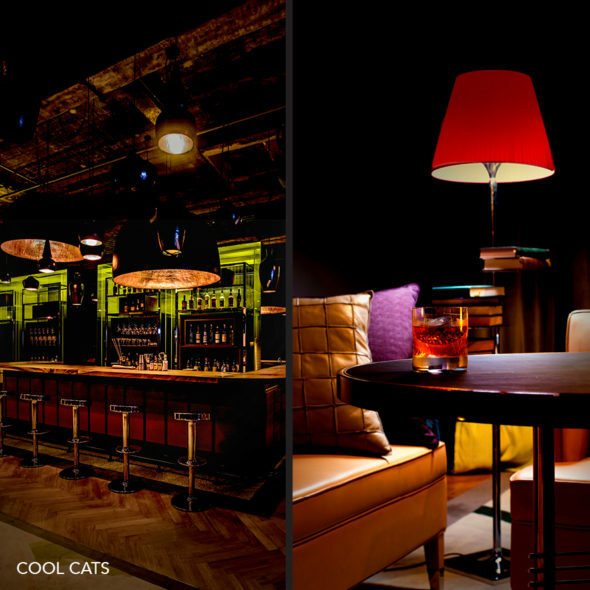 Drop us an email at [email protected]! Travelling light? 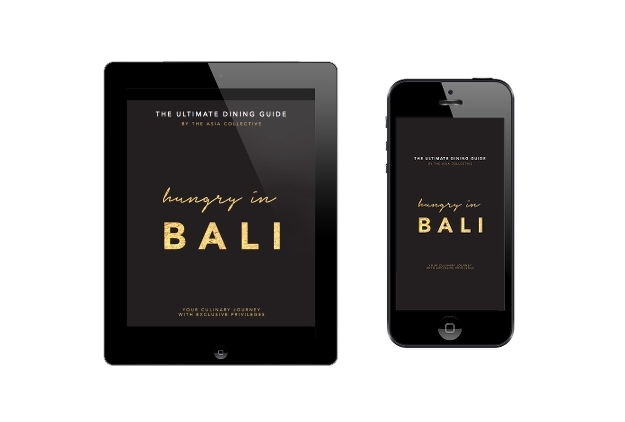 Simply shop the e-book of HUNGRY IN BALI which features the same 60 ultimate island hotspots and privileges as our premium print! 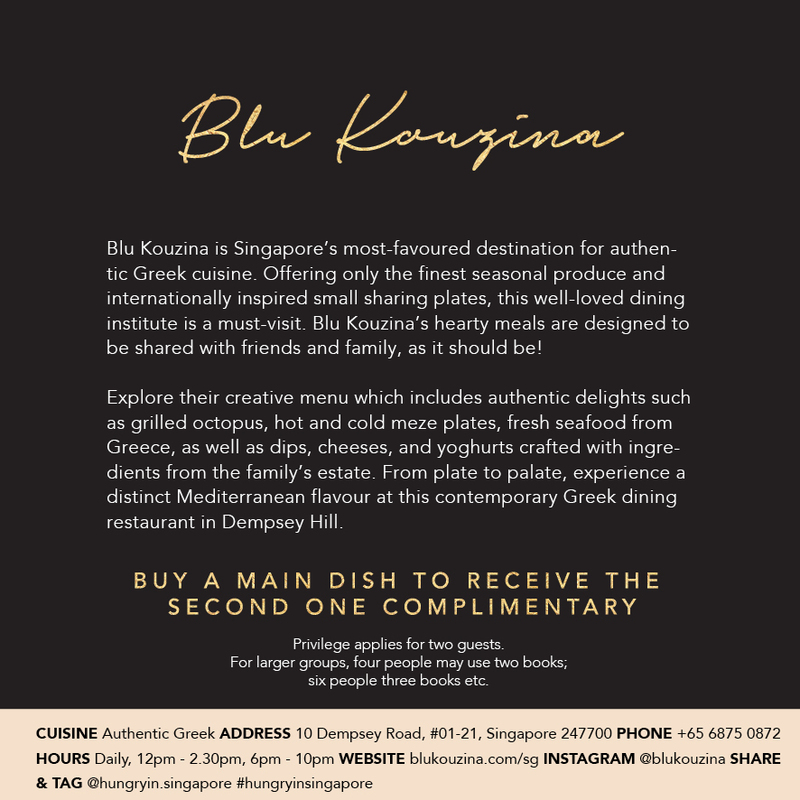 Embark on an unforgettable culinary journey around the tropical paradise and get invited to 2-for-1 main dishes and spa treatments, up to 30% off your bill, complimentary starters, desserts and drinks! It’s time to indulge! Are you looking for Bali’s best venues? 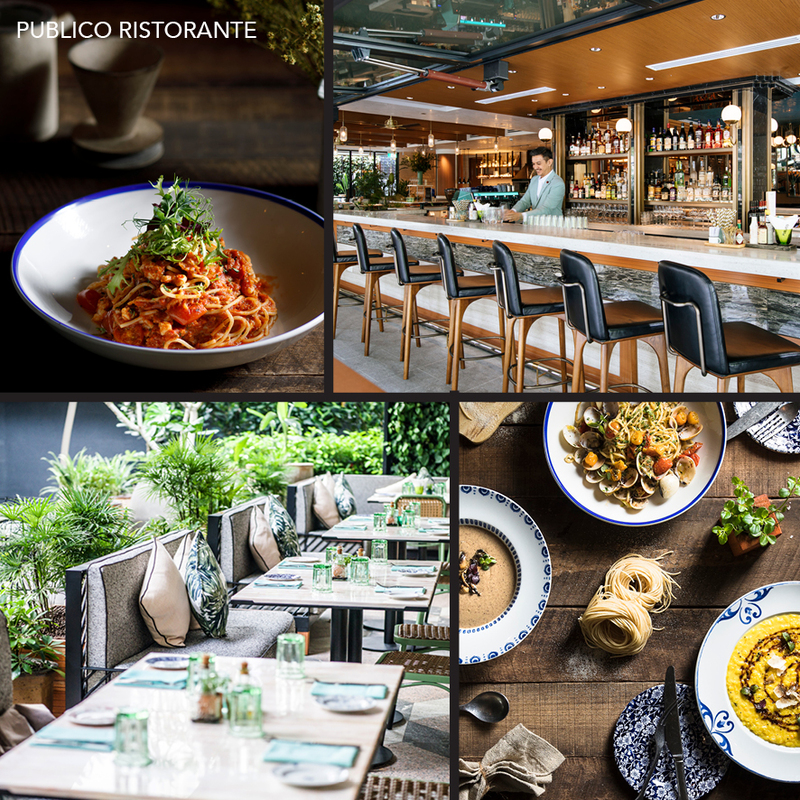 HUNGRY IN BALI has you covered! 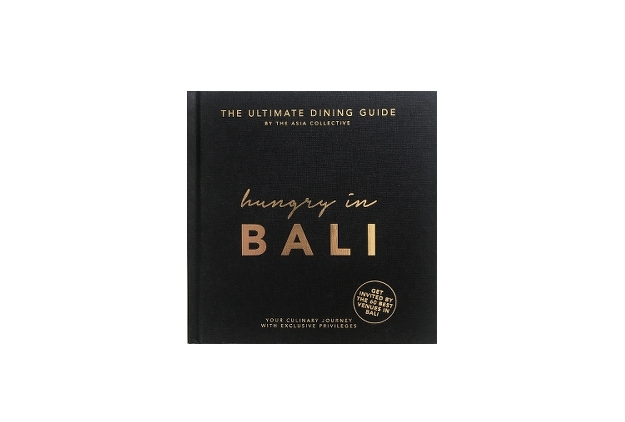 The second edition of the island’s ultimate culinary guide HUNGRY IN BALI reveals the 60 best restaurants, cafés, sunset bars, beach clubs and spas! 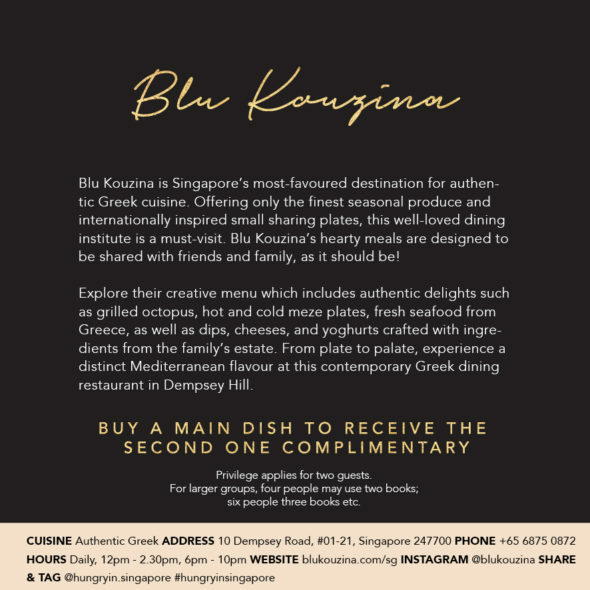 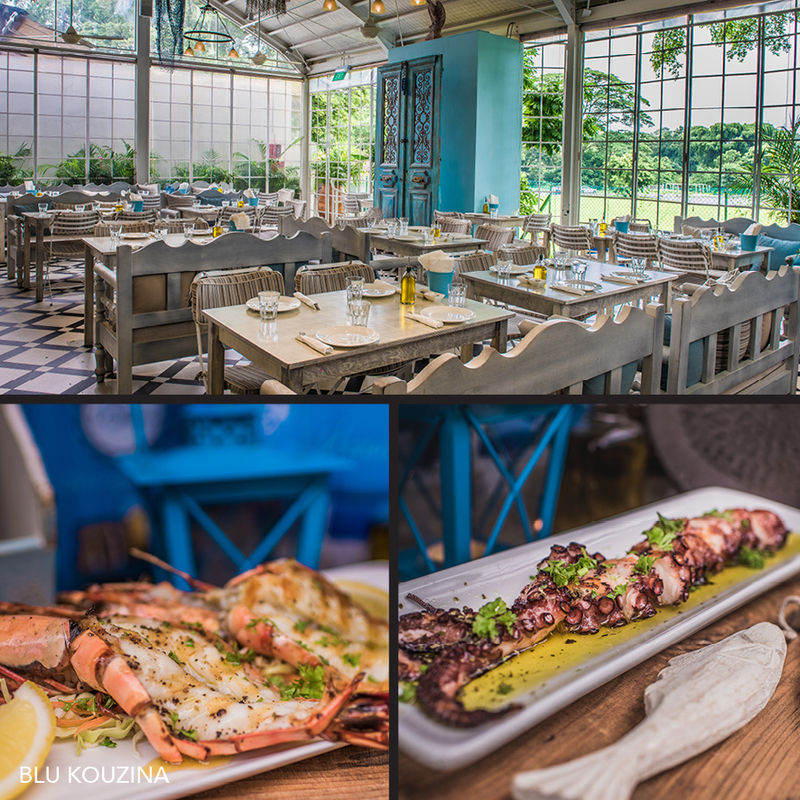 And it’s not just your ordinary dining guide – each venue invites you to 2-for-1 main dishes and spa treatments, up to 30% off your bill and many more exclusive privileges! Embark on an unforgettable culinary journey and save up to $1000 with HUNGRY IN BALI! 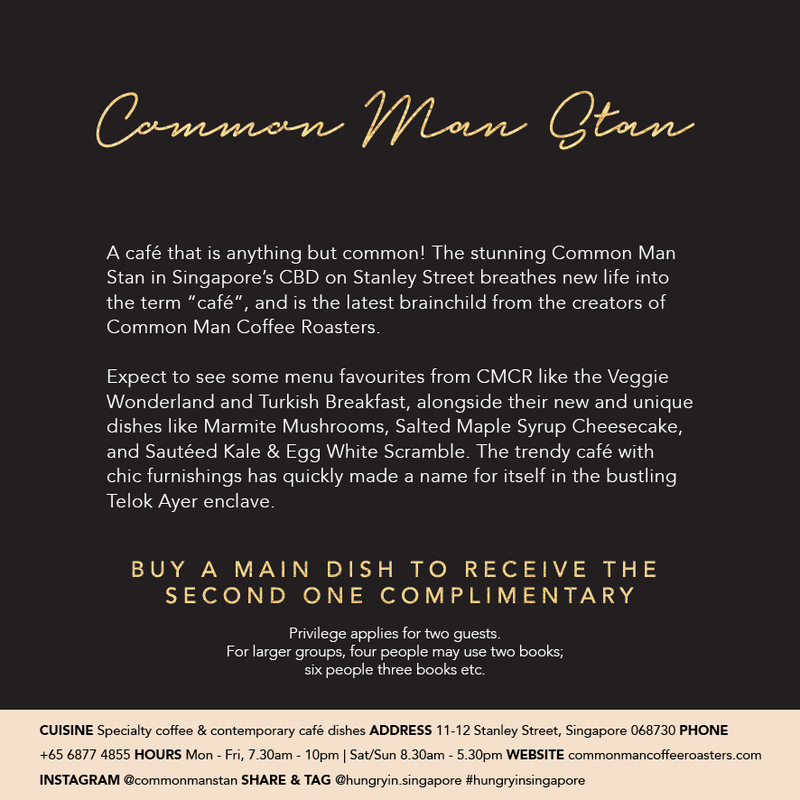 Receive the e-book complimentary when shopping the print version. *Order it with the DHL express shipping to receive it within 1-2 business days! 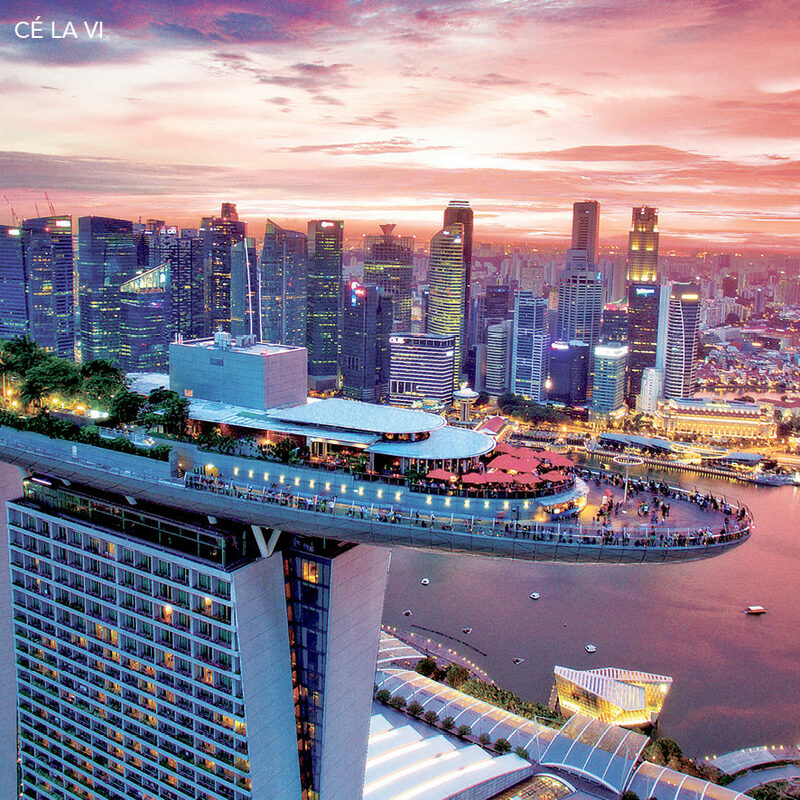 *Already in Bali? Just enter your Bali accommodation as your shipping address and we’ll deliver it within 24 hours. 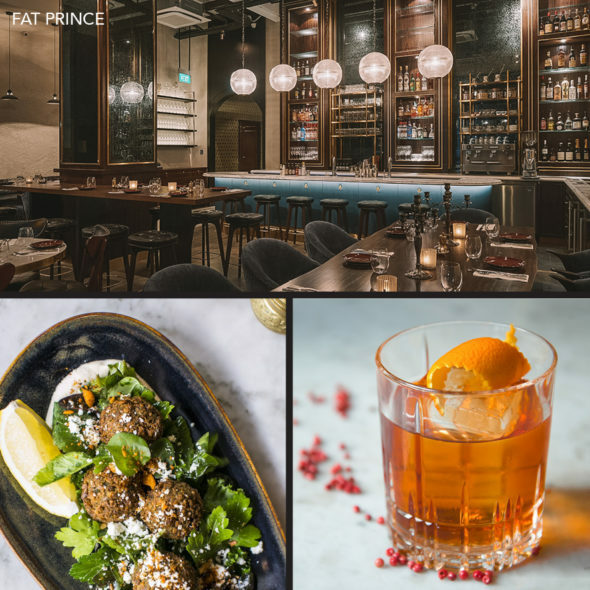 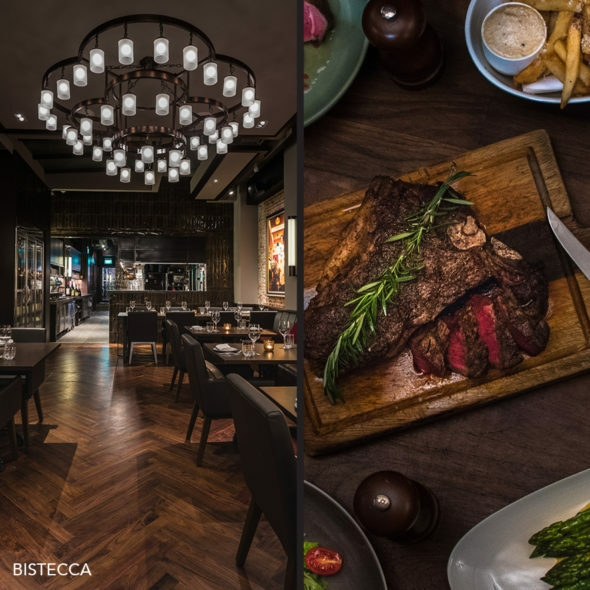 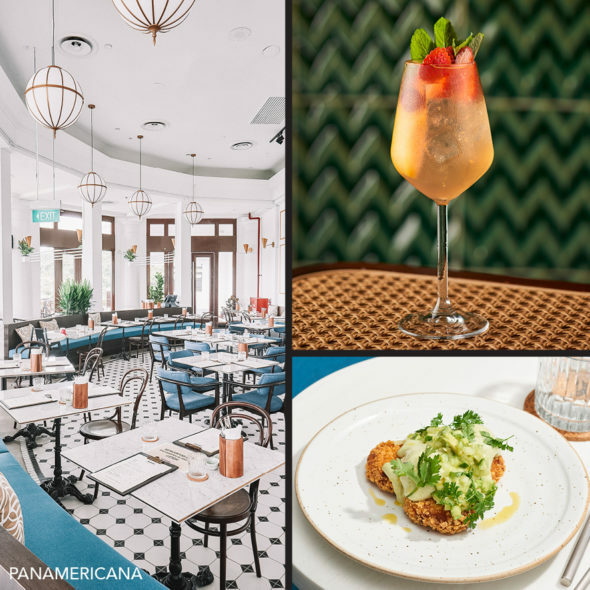 Discover the city’s 40 best venues while getting invited to 1-for-1 main dishes deals, up to 25% off your bill, complimentary desserts or drinks! 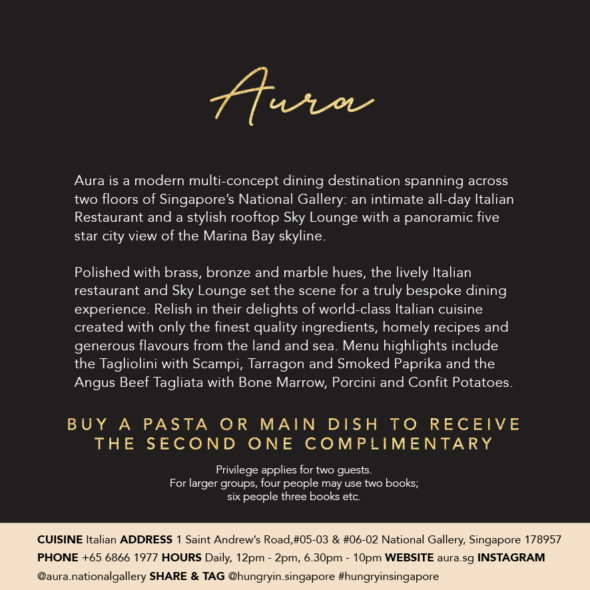 Embark on an unforgettable culinary journey around the Lion City while saving $1200 along the way! 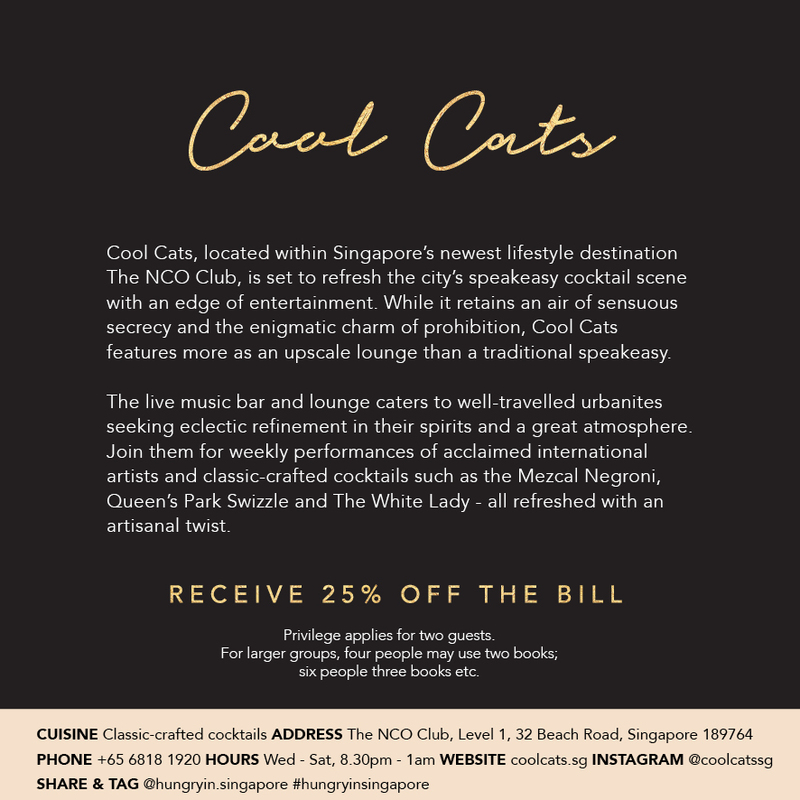 HUNGRY IN SINGAPORE reveals the ultimate list of Singapore’s best venues; from hip cafes, unique eateries, award-winning fine dining restaurants and alluring speak-easy bars to trendy beach clubs. 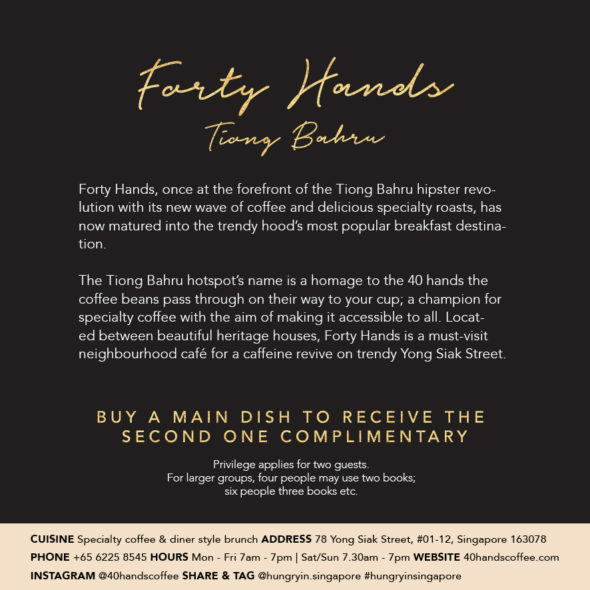 Order it with the DHL express shipping to receive it within 1-2 business days!